Vectare is a dynamic transport consultancy. 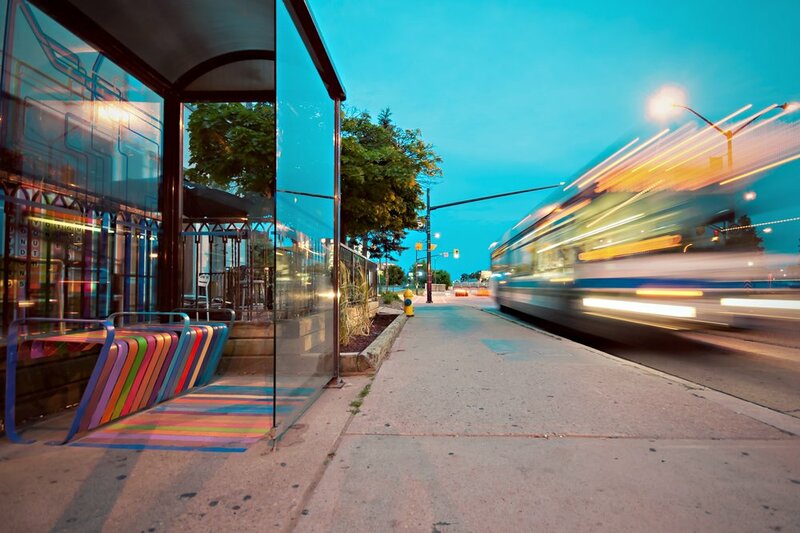 We recognise how important public transport is, and we use technology to make it better. We want to provide excellent transport to every single passenger who our work will affect, whether that's school pupils who can now track their school bus live in real time, local residents with a better bus service thanks to data analysis or event attendees who can enjoy hassle-free access to their event. Our client base is very wide. We work with some of the best known names in the bus industry, the UK's leading independent schools and universities and a variety of public sector organisations - but we can also provide a shuttle bus service with a single vehicle for your wedding and you'll get exactly the same high quality service. We love providing excellent transport, and we want to work with you to do just that, with your needs at the heart of what we do.